In these eight tales, Munro evokes the devastating power of old love suddenly recollected. She tells of vanished schoolgirls and indentured frontier brides and an eccentric recluse who, in the course of one surpassingly odd dinner party, inadvertently lands herself a wealthy suitor from exotic Australia. 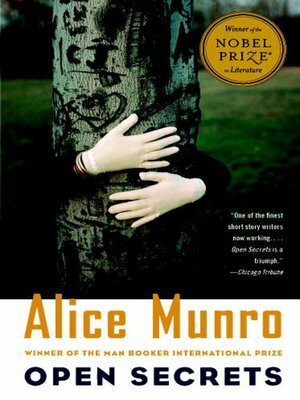 And Munro shows us how one woman's romantic tale of capture and escape in the high Balkans may end up inspiring another woman who is fleeing a husband and lover in present-day Canada.